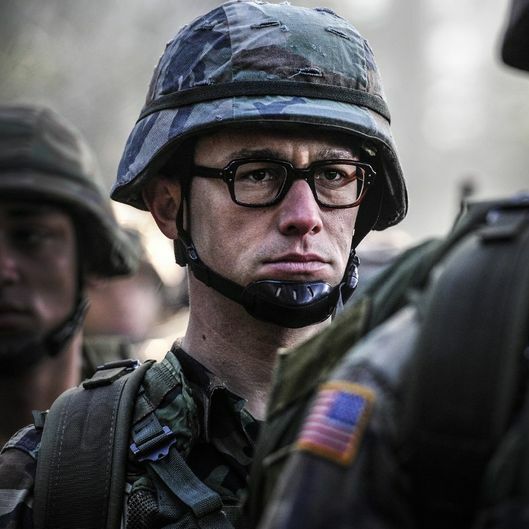 Open Road has decided to move Oliver Stone’s Snowden from its Christmas Day release date to a later 2016 date. The date change bumps the film out of this year’s Oscar race. The film follows Edward Snowden, the former government contractor who leaked classified information and has since left the United States. It will star Joseph Gordon-Levitt as the titular character and alongside Shailene Woodley. According to sources, Snowden hasn’t been finished, and the new release date will give them ample time to do so. Open Road hasn’t determined the 2016 release date yet. Christmas Day will be stacked nonetheless, including Alvin and the Chipmunks: The Road Chip, Will Smith-led Concussion, the Will Ferrell and Mark Wahlberg comedy Daddy’s Home, the Jennifer Lawrence and David O. Russell collaboration Joy and Point Break. Quentin Tarantino’s The Hateful Eight and Alejandro Gonzalez Iñárritu’s The Revenant will also enter the Oscar race on Christmas Day. Snowden has generated buzz for portraying the controversial whistleblower, who some regard as a hero and others as a traitor. Citizenfour, the Snowden-focused documentary, won this year’s best documentary Oscar.